HEMOS ENCONTRADO UNA HELICONIA NUEVA, Heliconia "Mauraco", Ubicada en Venezuela. 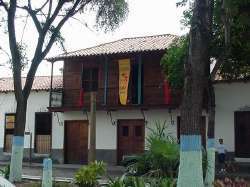 Pronto comenzaremos a producir flores de esta especie. 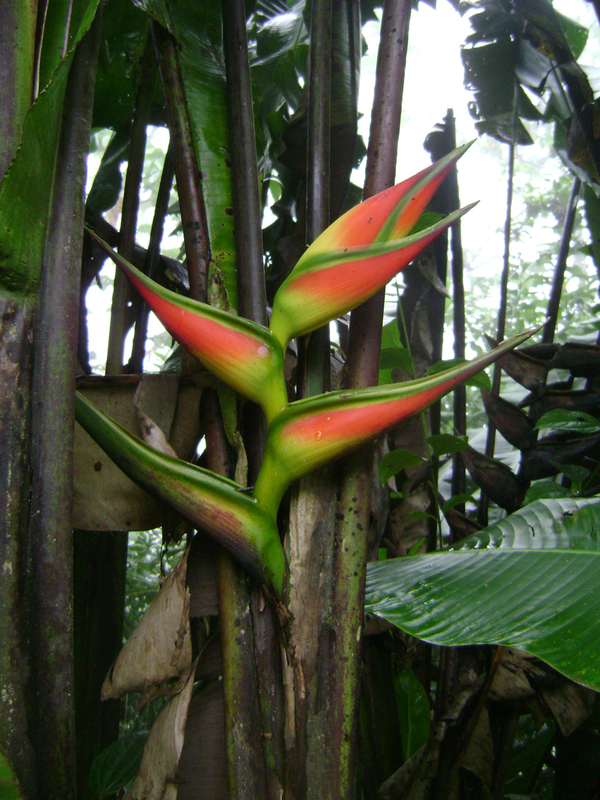 We've been located a new type of heliconia in Venezuela, named "The Mauraco". Soon we'll start producing flowers of this new research.